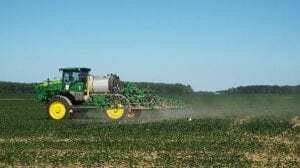 If weed infestations are severe enough to require a herbicide application, the use of liquid nitrogen fertilizer solution as a carrier is a popular option for applying herbicides and topdressing the wheat crop in a single pass over the field. 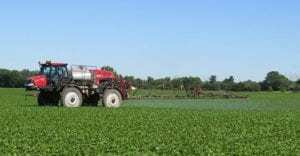 Caution should be taken when using a liquid fertilizer as a herbicide carrier as moderate to severe crop injury can result, especially in saturated conditions. Many post applied wheat herbicide labels allow for liquid nitrogen carriers, but require different rates and types of surfactants than if the herbicide was applied with water as the carrier. 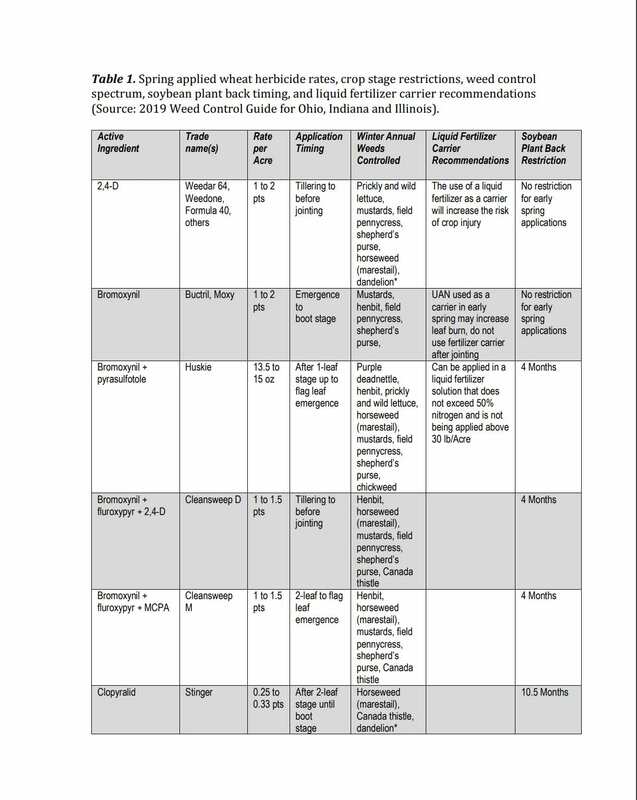 Table 1 includes precautions to be taken when applying wheat herbicides using liquid fertilizer as a carrier; further details and directions can be acquired from the herbicide label. Time is running out – Check the Expiration date on your pesticide and fertilizer license! If you need your Pesticide and Fertilizer License Re-certification this year, our final re-certification class in Knox County will be held on March 27, 9 a.m. in the conference room of Advantage Ag and Equipment, 1025 Harcourt Road, Mount Vernon. All categories will be offered. There is a $35 class fee. If you are planning to use Engenia (BASF), XtendiMax (Monsanto) and FeXapan (DuPont) in 2019 there are major changes to the labels for the products that you need to be aware of. The biggest change is only license applicators can purchase, mix, load, apply or clean application equipment. Previously these tasks could have been completed by an unlicensed applicator if they were “supervision by a certified applicator”. Below is the ODA news release pertaining to the new regulations. 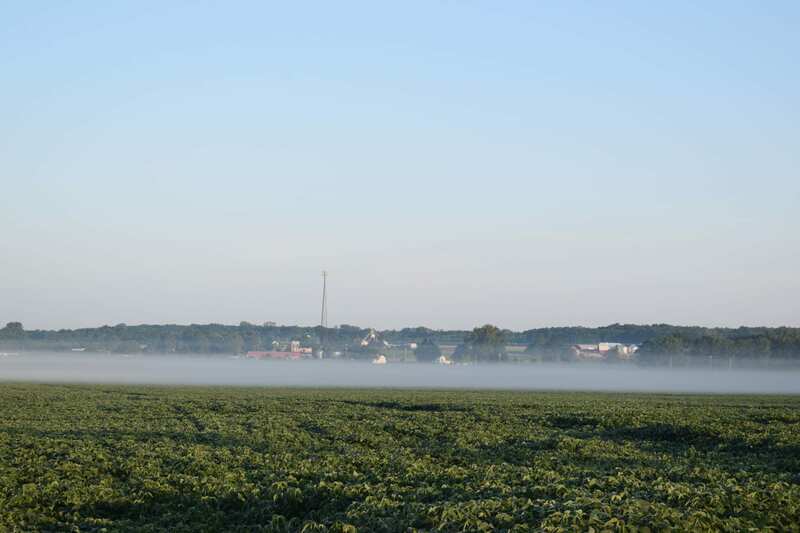 REYNOLDSBURG, Ohio (Jan. 16, 2019) – The Ohio Department of Agriculture (ODA) is reminding farmers of revised labels and new training requirements for applicators who intend to use dicamba herbicide products this year. 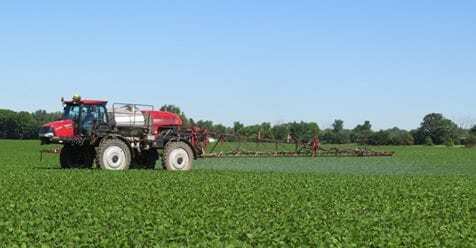 In October 2018, U.S. EPA approved revised labels for the three dicamba products that are labeled for use on soybeans: Engenia (BASF), XtendiMax (Monsanto) and FeXapan (DuPont). Post 2 of a 4 post series. As the end of the year approaches and we reflect on the 2018 growing season we need to look at what changes or improvements we need to make in our production plans for 2019. 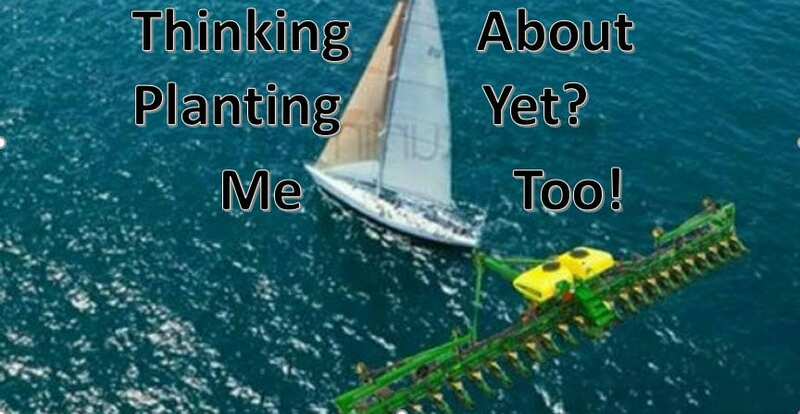 Herbicide resistant weeds are continuing to create problems. 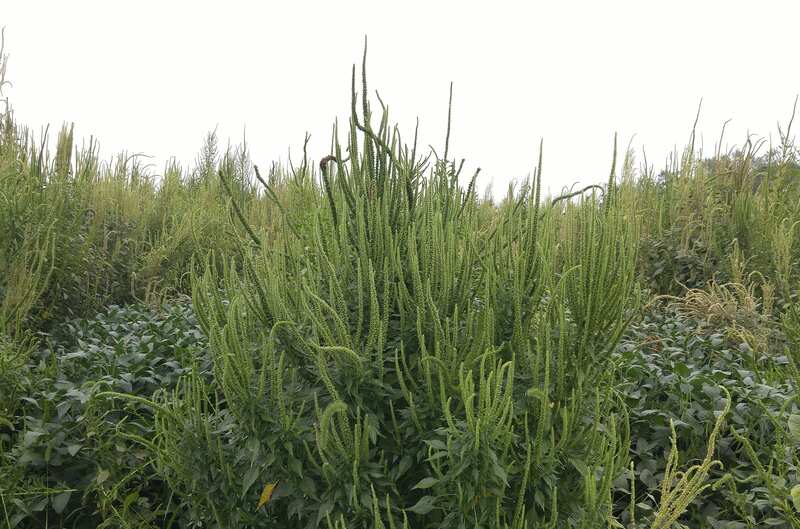 New, very invasive and harmful weed species (Palmer Amaranth and Waterhemp) are now prevalent in Knox County. 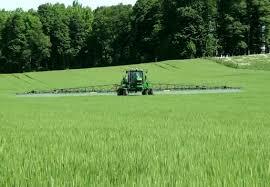 Therefore, a review of the effectiveness of your herbicides program is definitely in order. 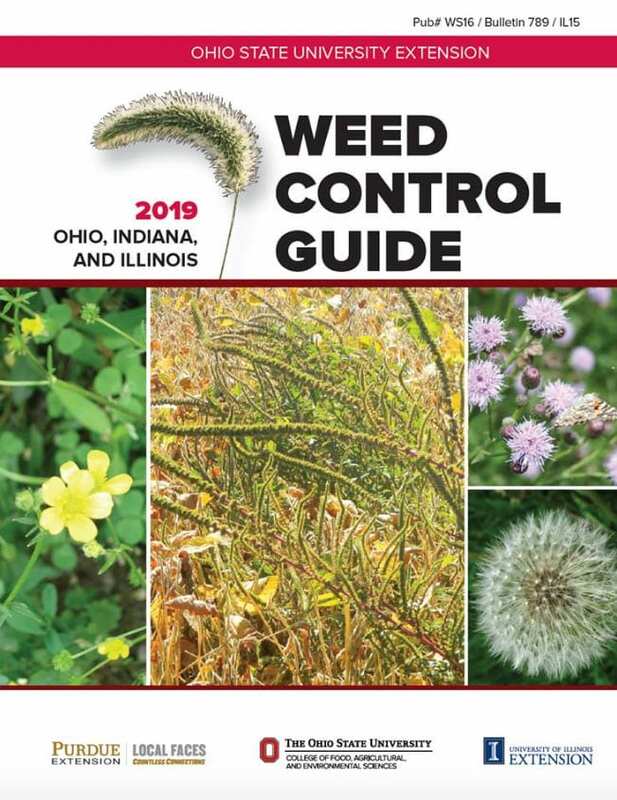 To effectively battle these new weed problems, creating a comprehensive, all-encompassing weed control strategy is essential in today production agriculture. Over the next 4 weeks I will share information developed by Meaghan Anderson and Dr. Bob Hartzler at Iowa State University on developing a long-term weed management system. After you’ve started working on a program that contains multiple herbicide groups (sites of action), you need to make sure you’re using multiple herbicide groups that will be effective against your target weeds. For most people, the target weed will be waterhemp. 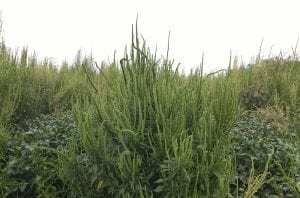 Others may have problems with giant ragweed, horseweed/marestail, or other weeds. Waterhemp is the target weed in my example, but consider what your most problematic weeds are to run through this exercise for yourself. Things to consider when determining whether a herbicide is effective against your target weed include (1) whether the herbicide is labeled to control the weed and (2) whether your target weed is resistant to the herbicide group. Let’s look at herbicides as if waterhemp is the weed that causes us the most issues. Here’s a table of herbicide groups used in Iowa crops. 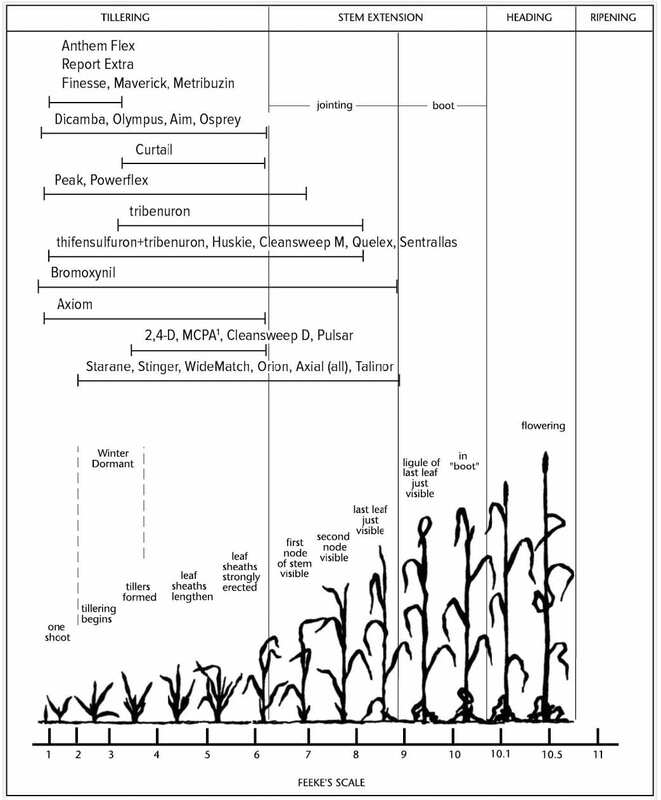 Developing a long-term comprehensive weed management system. With the stagnant development of new herbicides and weeds seemingly evolving herbicide resistance faster than ever before, it’s important to maximize the usefulness of every herbicide application. 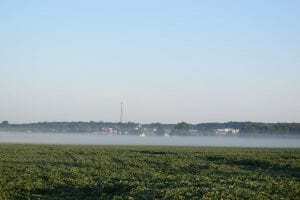 A new herbicide site of action (or herbicide group number) for use in corn and soybean production has not been discovered since the early 1980s. According to Dr. Ian Heap with www.weedscience.org, since the 1980s, the confirmed number of unique cases of herbicide resistance globally is increasing at a rate of about 12 discoveries per year. No cost to attend. Core commercial and private pesticide recertification credits available only athe Reynoldsburg in-person location. Limited to the first 75 registered. No recertification credits given for virtual/internet attendees. 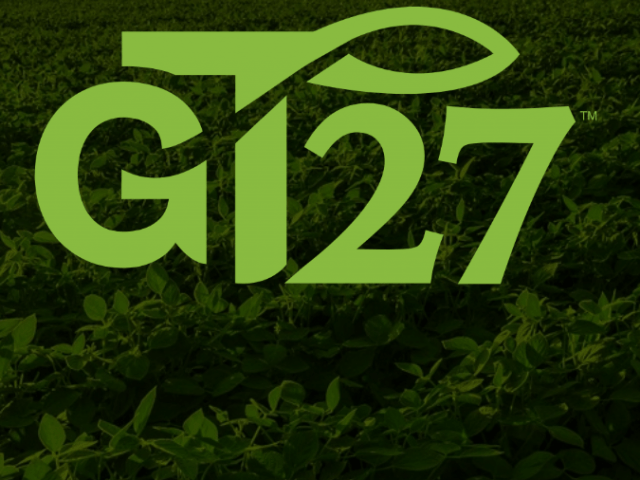 Event sponsored by OSU Extension IPM program and the USDA NIFA Crop Protection and Pest Management Competitive Grants Program (Grant number 2017-70006-27174).